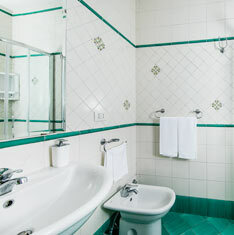 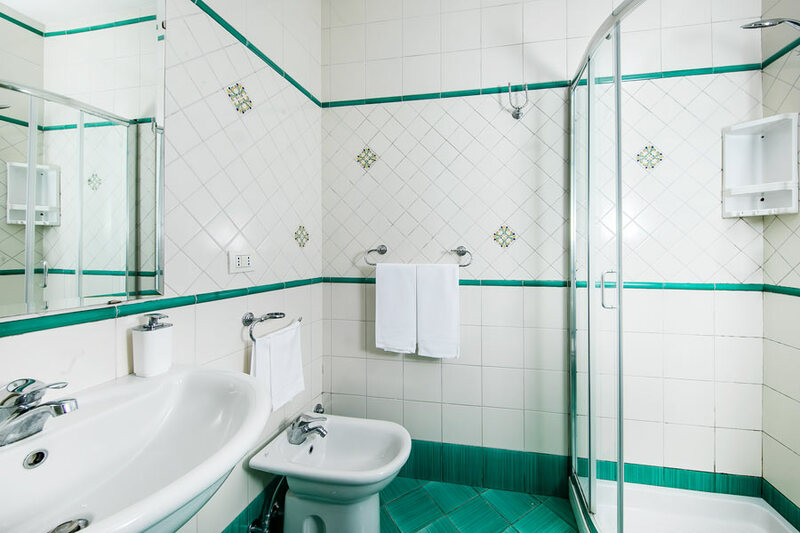 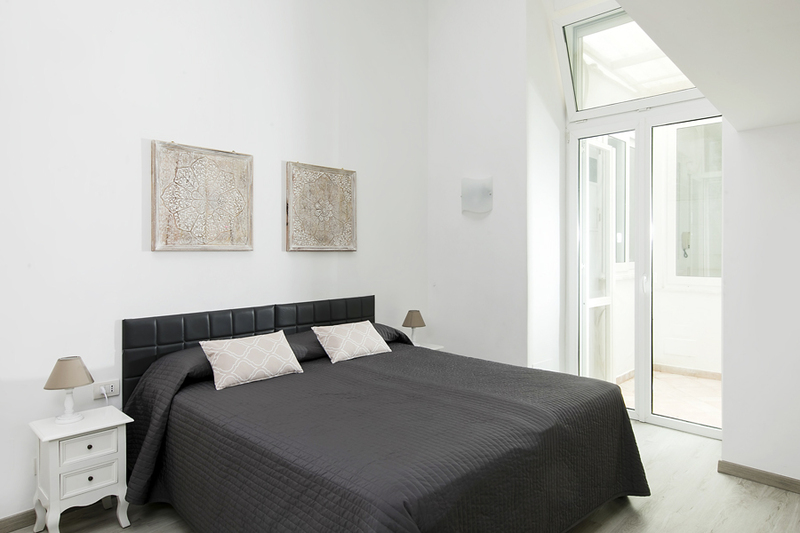 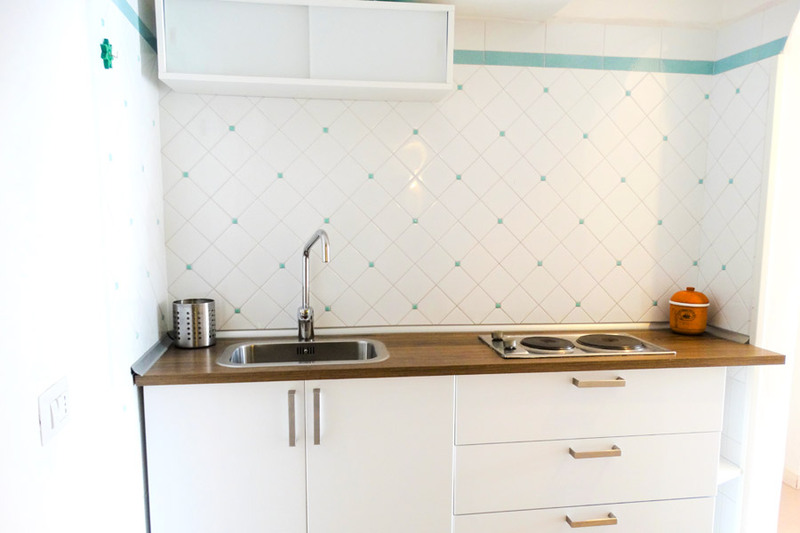 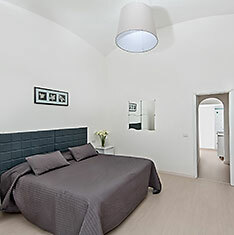 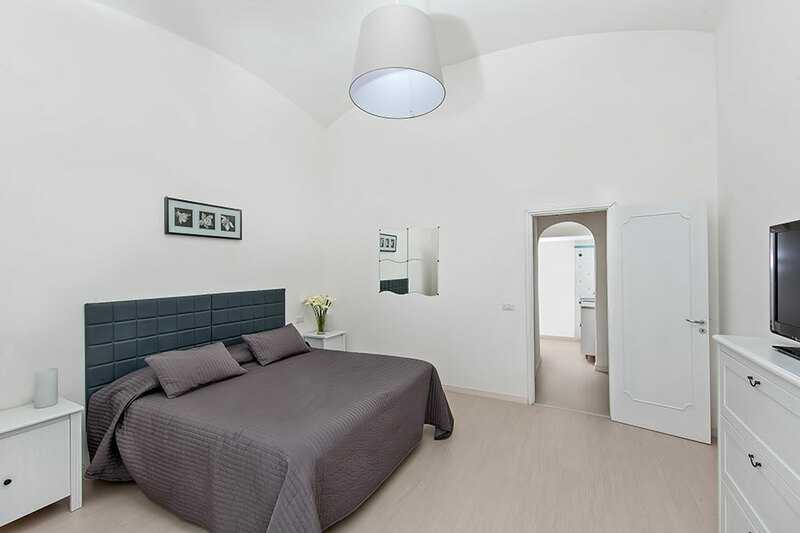 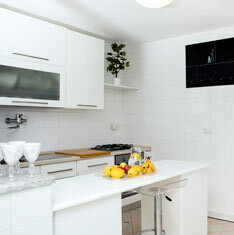 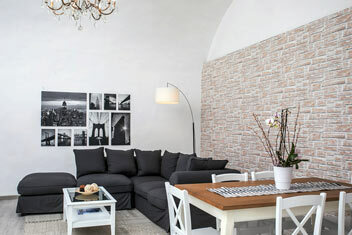 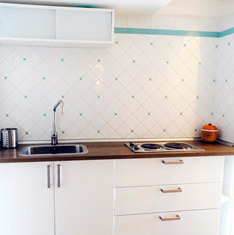 New and modern apartments just 30 meters from the famous Piazzetta. 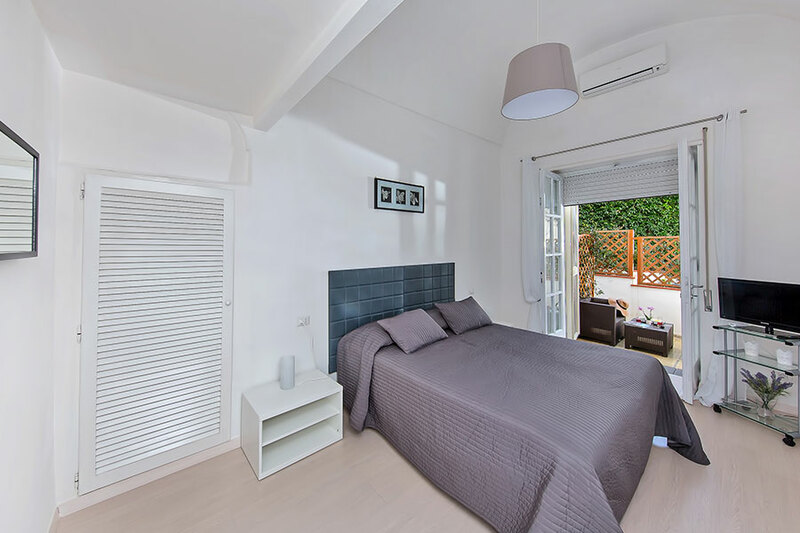 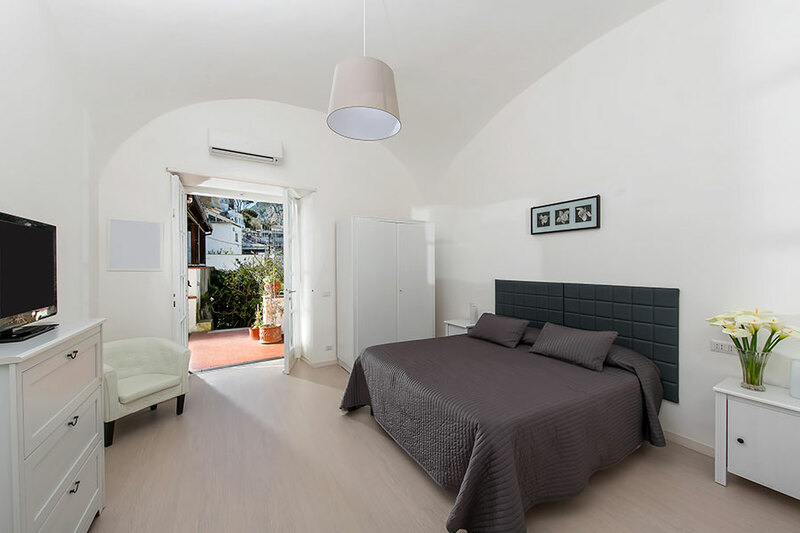 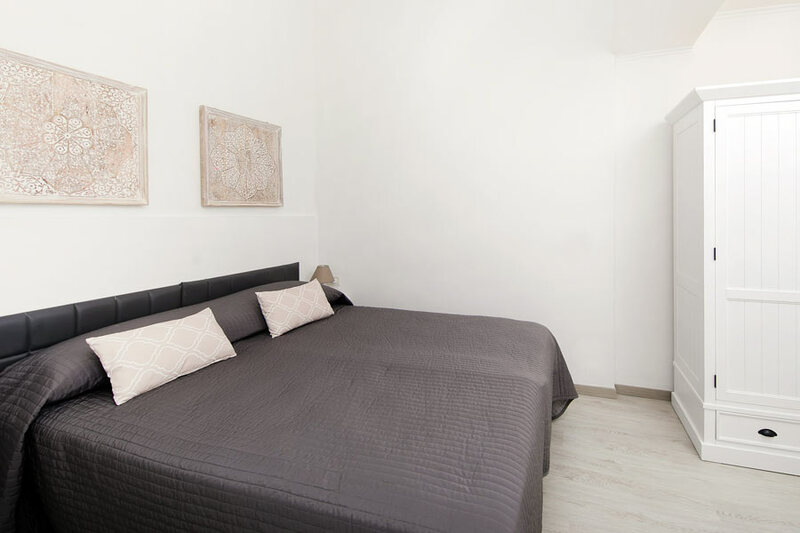 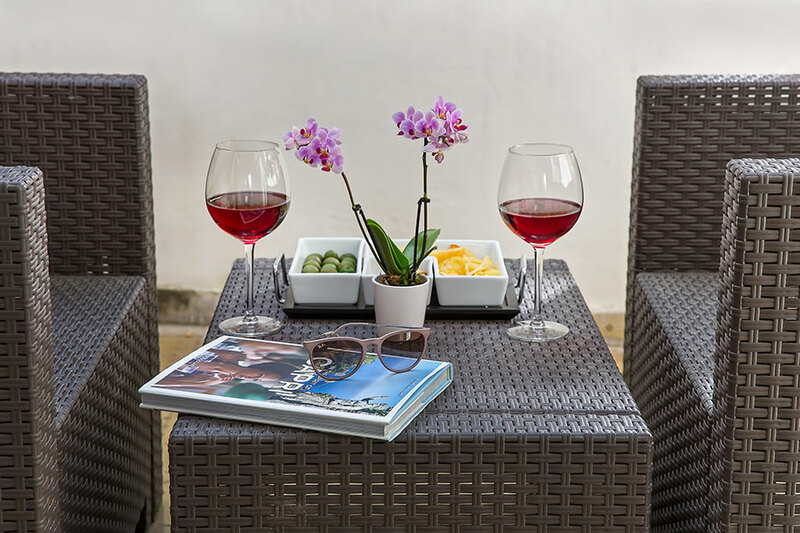 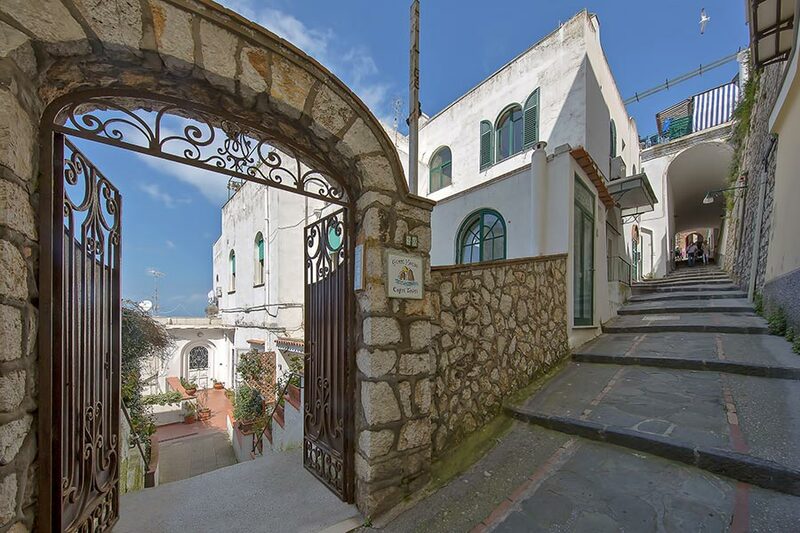 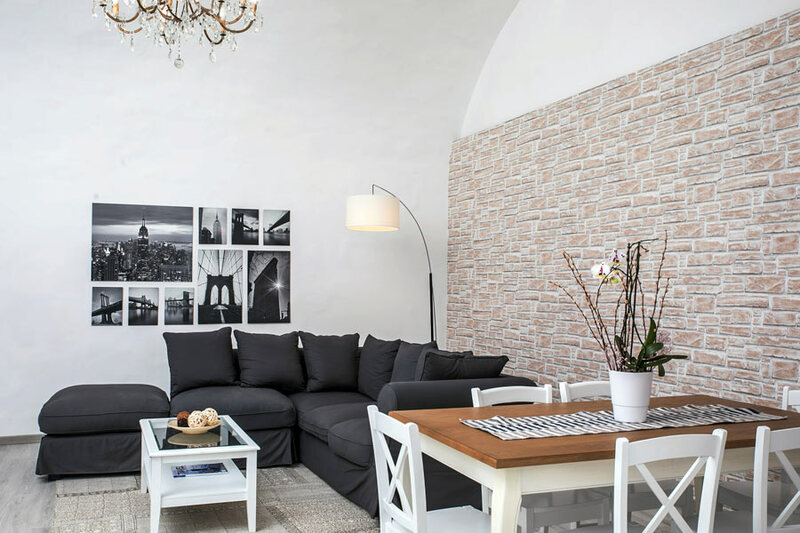 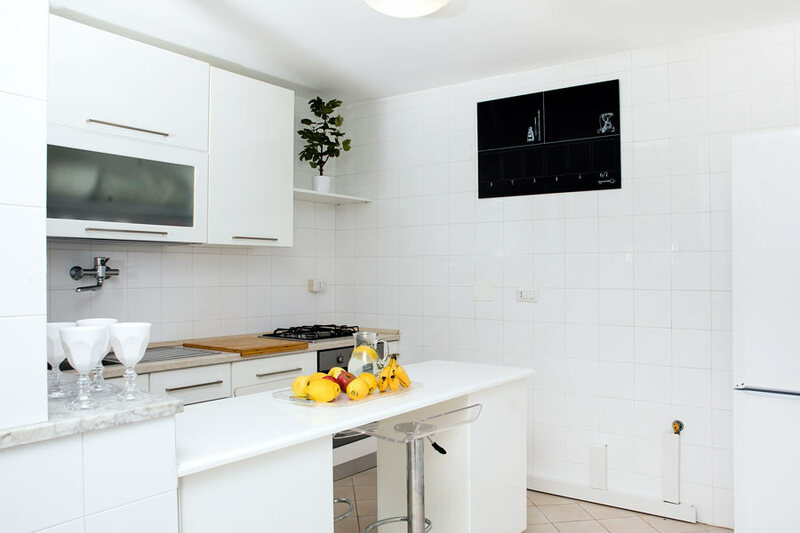 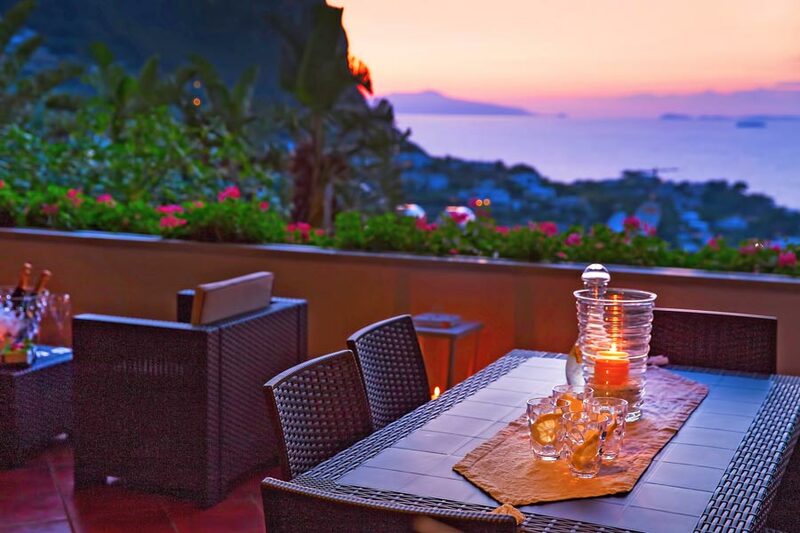 These luxury apartments with a panoramic terrace and amazing sea view are located in the center of Capri just few meters from the main square, and are ideal for a family, couple, or group of friends. 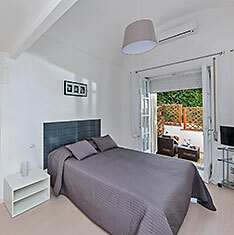 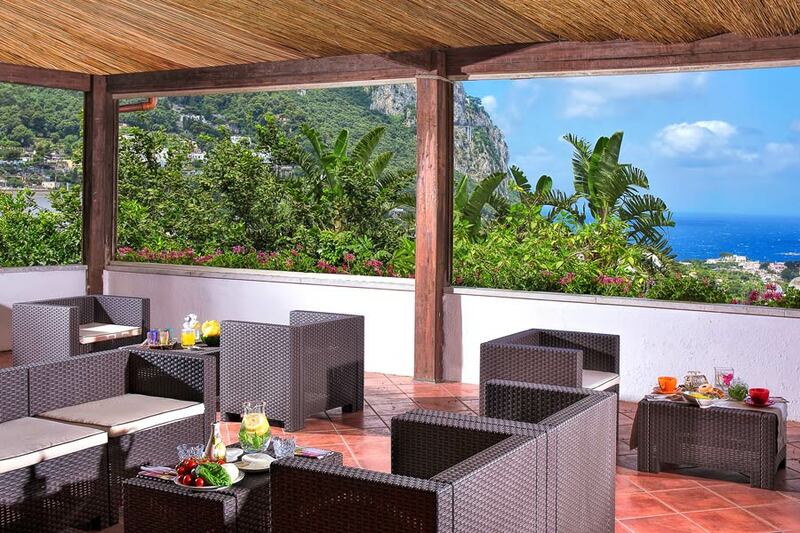 Choose Capri Town, villa rental in Capri, Italy! 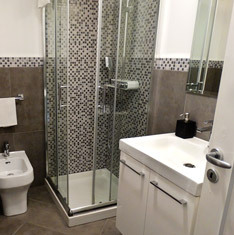 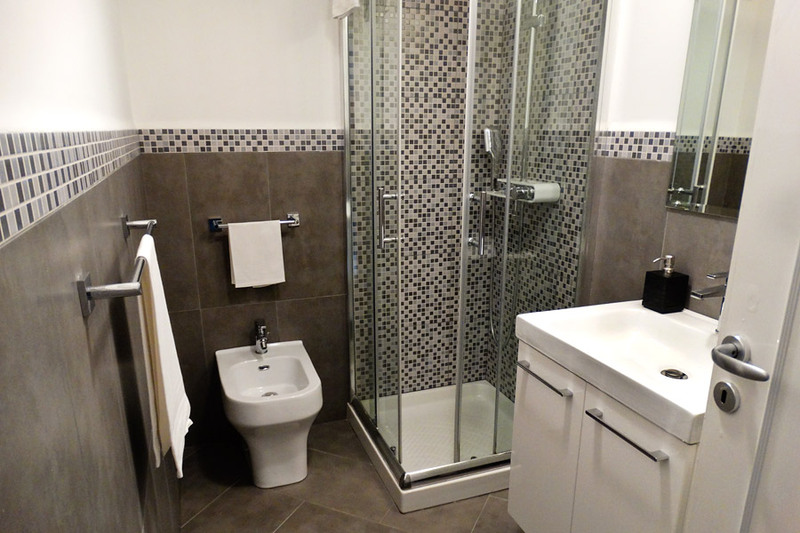 For those who love the privacy and independence of a vacation apartment. 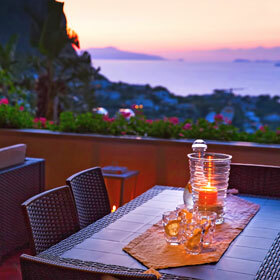 For those who don't want to give up small luxuries like a panoramic sea view terrace. 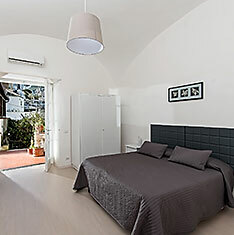 For those who are looking for a quiet, but central location. 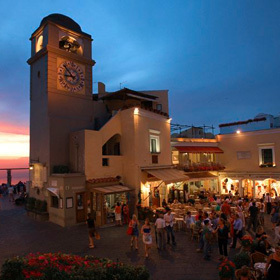 Capri Town is located directly behind Capri's Piazzetta. 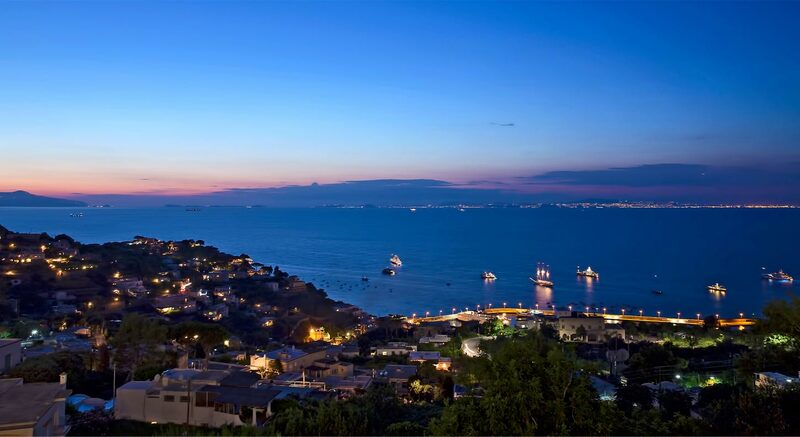 From the port, simply take the funicular and continue on 30 meters after the exit. 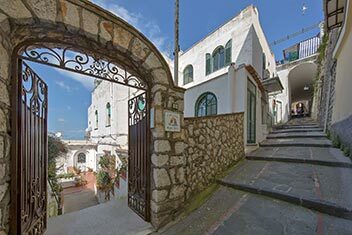 From Capri Town apartments, it's easy to visit all the sights on the island! 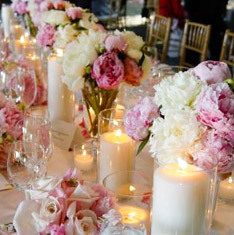 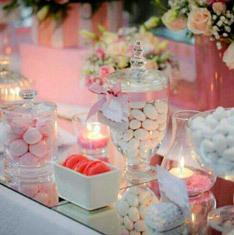 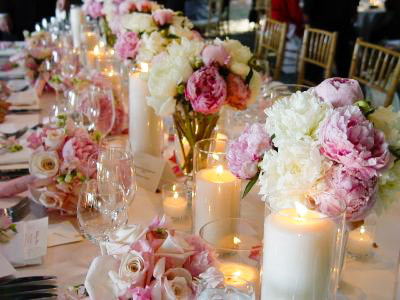 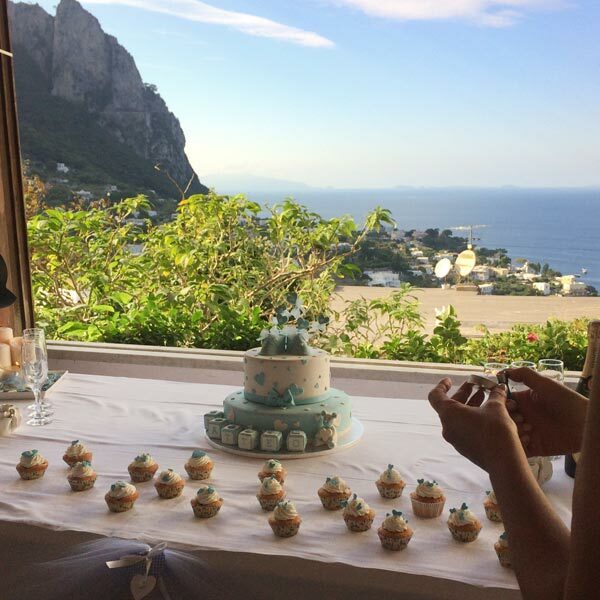 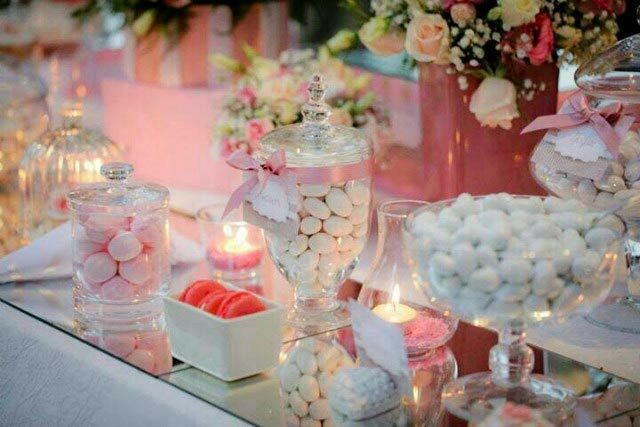 Getting married in Capri, would you like to organize your event or party in private villa? 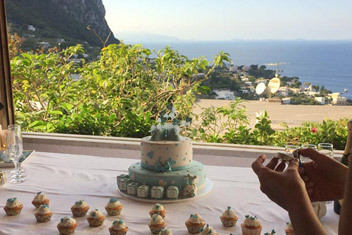 Capri is a magical location for your event or party, and the main panoramic terrace of Capri Town is the perfect venue for holding celebrations, cocktail parties, and events. 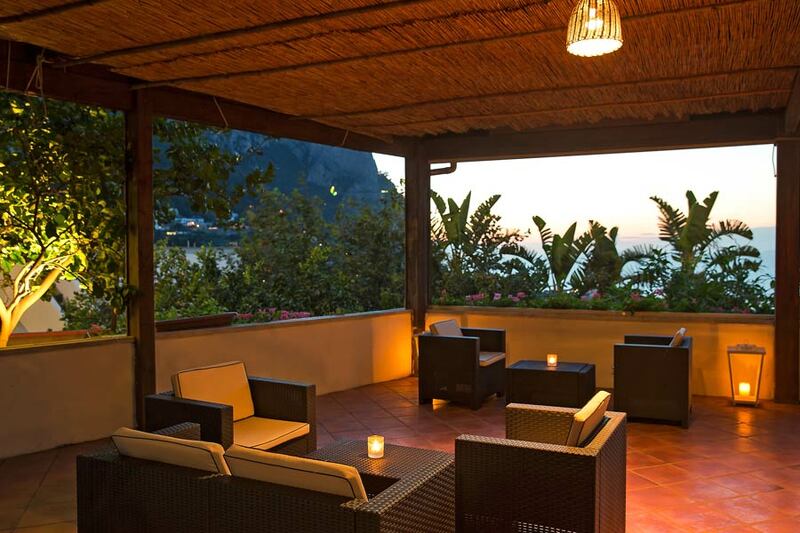 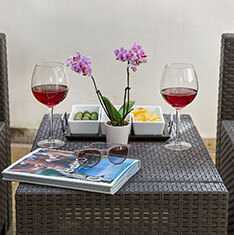 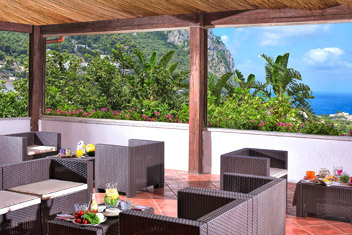 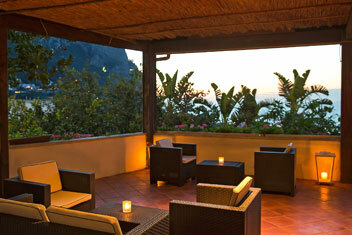 The terrace overlooks Capri and the Gulf of Naples, and guests can enjoy a spectacular sunset on summer evenings. 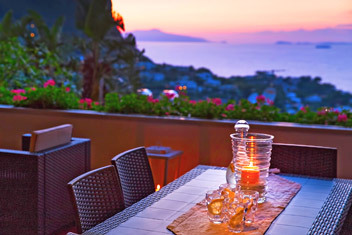 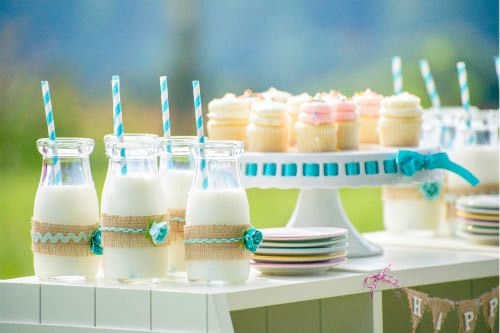 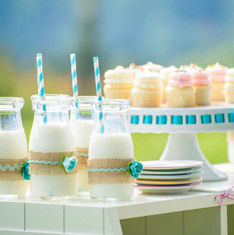 Choose our villa, and our event coordinator can help you to manage and organize your event or your party. 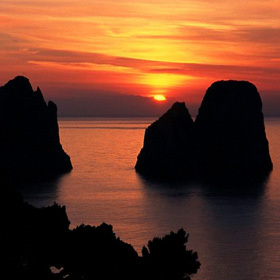 Our personalized tour by land or sea for the best of Capri island! 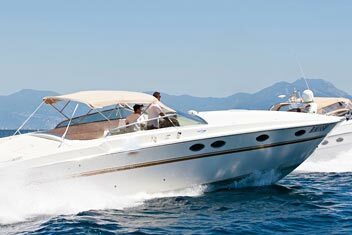 Ask our concierge for transfers, excursions and tips, boat, yacht, and sailboat rentals, or boat tours to discover the best of Capri. 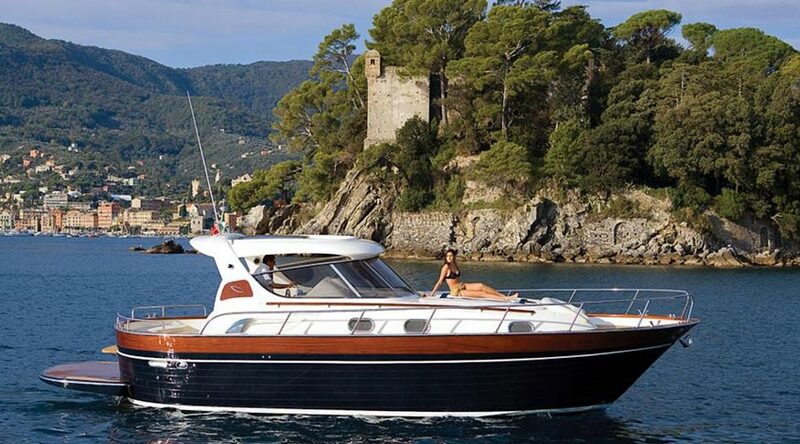 Transfers by sea with luxury boats. 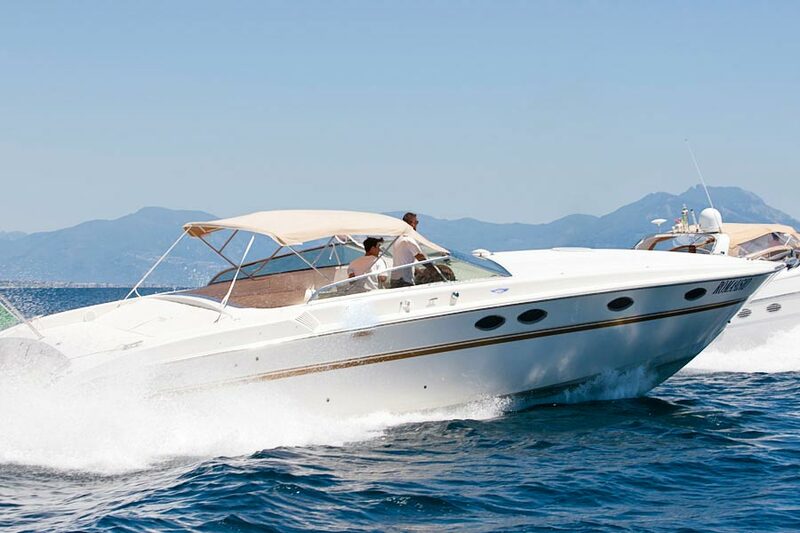 book your Taxi Boat for private or shred travel with others under the "boat sharing" concept. 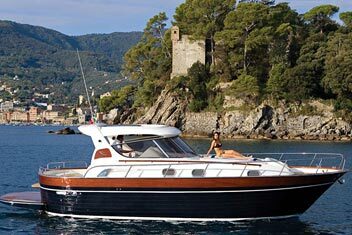 The new way of travelling by sea by professional, safe and VIP service at affordable rates.